Much like we love our picture books, reading graphic novels or chapter books is a big deal in our room. All day, every day, there is an undercurrent of book recommendation conversation running through our room and so I knew this year’s top ten list would be a tough competition. With many ties, and many books to even choose from, I am happy to reveal the 10 books my students say any middle grade classroom library should not be without. We start off with a three way tie. I love the range of these books and think they truly represent the range of readers and interest we have in our group. A favorite every year for our Tangle of the Titles, The Giver by Lois Lowry always surprises kids with how great it is. I love how fiercely the students debate the ending as well. 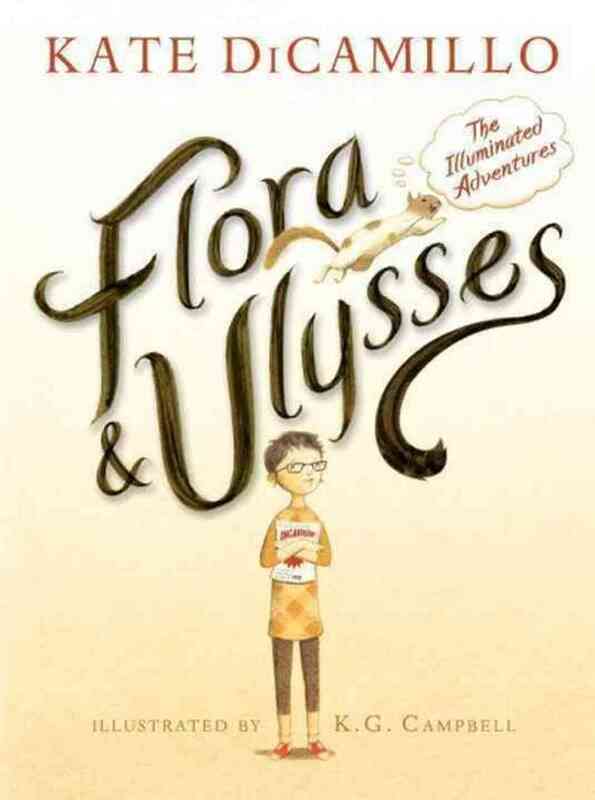 Flora & Ulysses by the amazing Kate DiCamillo was hit in our room with a diverse crowd of readers. whimsy, fun, and yet thought provoking the kids loved passing this around. I love the power of graphic novels and Smile by Raina Telgemeier is one that I have had to repurchase a few times, it always seems to disappear or get destroyed from so many reads. 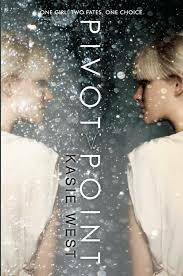 Pivot Point by Kasie West is one of my all-time favorite YA reads and so I was thrilled when so many kids took to it as well. With the perfect amount of action and love, Kasie West in this book and the sequel “Split Second” captivated many readers. A chilling tale of hope and survival mesmerized many of my boys and some of the girls as well. They couldn’t believe the story told here and wanted to know more. Prisoner B-3087 by Alan Gratz is a must add. 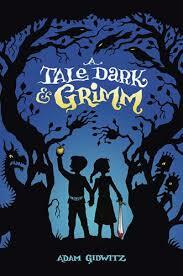 For the second year in a row, Adam Gidwitz’s tale of Hansel and Gretel in A Tale Dark & Grimm won the hearts of my students. This is a perfect series for anyone who loves action, fantasy, humor and yes, a little bit of magic. 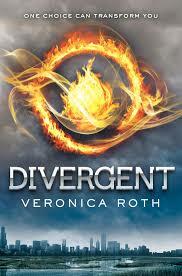 No classroom library at this age is complete without Divergent by Veronica Roth, I loved how many students discovered this book this year and how they discussed book vs movie. 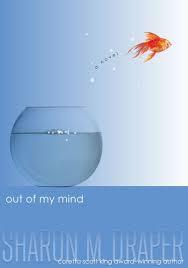 One of the official selections for Global Read Aloud 2013, Out of My Mind by Sharon M. Draper kicked our read alouds off in the best way possible. all year, the lessons from Melody resonated through our walls, permeated our conversations, and changed the way we viewed others. 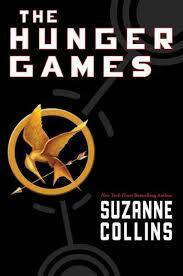 What can we say that hasn’t been written about The Hunger Games by Suzanne Collins. There is a reason almost every child in my room has read it. 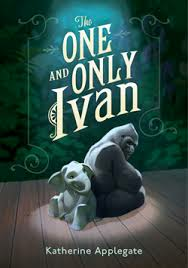 One of my all-time favorite reads, I am always excited to see when a new child discovers The One and Only Ivan by Katherine Applegate. The best part? It usually only takes the first page to hook them. 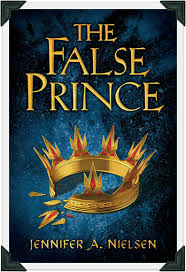 The power of The False Prince by Jennifer A. Nielsen never fails to mesmerize students, and this year marked the first time I read it aloud. Students begged for me to read just one more page of this incredible tale. Our culminating Skype call with Jennifer A. Nielsen only made this book better. This was one of our read alouds. And what was the most beloved book in our classroom? If you have not read Rump – The True Story of Rumpelstiltskin by Liesl Shurtliff, please run out to your nearest book store or library and get it. The kids have lived Rump’s tale, begged me to keep reading, pondered about the role of destiny in our lives and asked if there is a sequel. 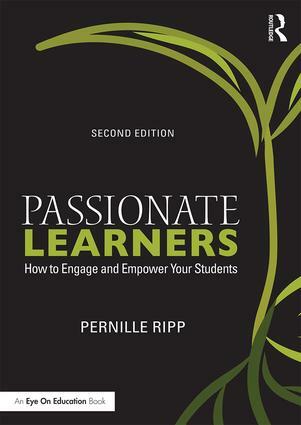 This book is a must read aloud, and was one of ours. Many other books were on the list but these were the top picks. We hope we have given you some suggestions to add to your library or summer reading, you won’t regret it. 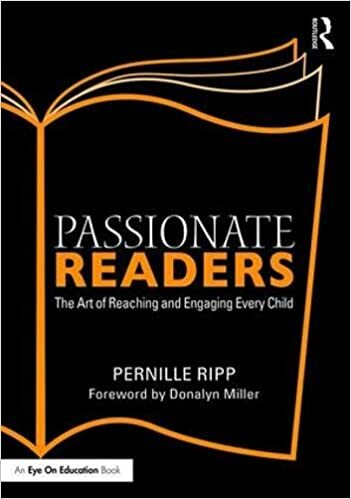 Question for you Pernille, Were some of these Read Alouds for the whole class? If so, which ones? The others were they read as a Book Club book? Thanks! This is quite a list! I teach fifth grade in a urban setting with a lot of second language earners. I had 16 who read 40+ books this year and they would not have comprehended many of these books. I read Flora and Ulysses this year and even with discussion they didn’t get it. Our class book was Because of Mr. Terupt with Wonder coming a close second. I often wonder what it would be like to be able to teach fifth graders who not only could read Divergent but could, at 11 really understand it too. This is a great list! I’m going to throw a suggestion back at you and ask you to check out Circa Now by Amber McRee Turner. I’m going to use it for an additional read aloud with my 6th graders this coming year. It’s an excellent book–creative, touching, and beautifully written. Check it out, Pernille. Hello! I was wondering if you could tell me the title of no. 5? The image didn’t come through in my email. Thank you! I plan to give this list of suggestions to my 5th graders in a summer note! For teachers who use “out of My Mind” in the classroom, check out the Melody Around The World global learning project at melodyaroundtheworld.com. We would love to have you participate! You’ve inspired me to have my sixth graders compile their top ten list. I’ll make it their ticket to Tuesday’s movie and treats. Watch for an upcoming post! By the way, please send any more recommendations my way if you can??? I’m in Michigan. Quite similar to Wisconsin in re: to education policies 😦 Once my money is gone… it’s back to buying for my own classroom library myself. Awesome list. Always looking for new recommendations. Going to add Blood on the River as a read aloud. Teaches students about James Town. Kids love it!